President Trump and North Korean leader Kim Jong Un. 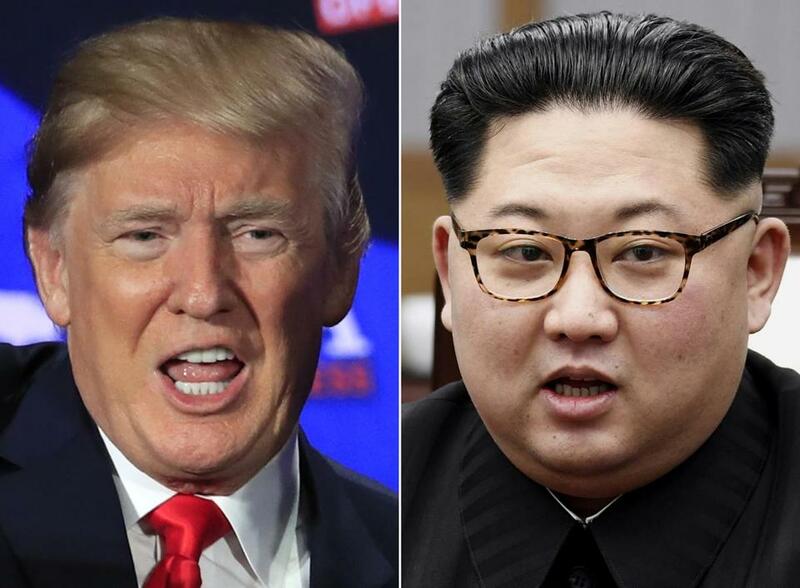 ‘‘Fox & Friends’’ co-host Abby Huntsman made the comment on Sunday as TV footage showed the Republican president landing in Singapore for a summit with Kim on Tuesday. Guest and former White House communications director Anthony Scaramucci didn’t catch it. The daughter of US Ambassador to Russia Jon Huntsman later apologized on air for what she had said. Her gaffe still took off on Twitter.